All manual brewing items. This gear is for those that love a pour-over, a mocha pot or an Aeropress. A brewer that you love to touch and work with. 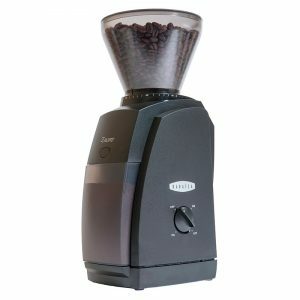 Baratza Encore coffee grinder the entry-level conical burr grinder we recommend to coffee lovers. From filter to espresso this is your starting point. Brewista 1.2l Variable Temp Kettle adds pour over convenience to a variable temperature controlled gooseneck electric kettle. 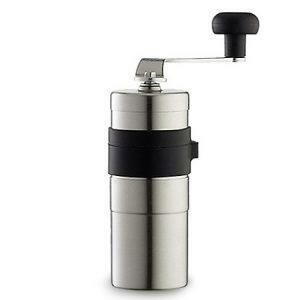 Porlex Mini grinder is a a small accurate ceramic burr coffee grinder. 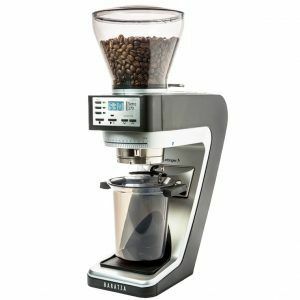 Easy of coffee grinding and size are its main benefits. 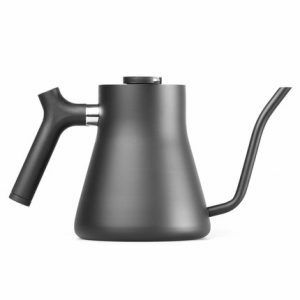 Fellow Stagg kettle (Black) – the pour-over lovers choice of pouring kettles. Control, temperature and precision are the benefits. 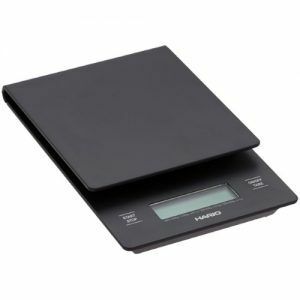 A scale and timer in one that is big enough for most coffee applications. Chemex pour-over coffee maker. Available in 6-cup and 8-cup. Produces a clean coffee brew for you to enjoy. Our favourite brew method to share. Bialetti Brikka for making espresso with crema on a stove. The classic moka pot gets an upgrade that improves the final brew. The 2-cup is best. Hario Buono kettle is designed with pour over coffee enthusiasts in mind. Hario’s Buono delivers precise pours thanks to the gooseneck design. A Bialetti Venus for making espresso on a stove. The classic moka pot is upgraded to use stainless steel rather than Aluminium. Comes in a range of cup sizes, we offer 2,4 and 6 cup version. A Bialetti Moka Express for making espresso on a stove. The classic moka pot comes in range of cup sizes from 1 to 18 cups. Make coffee anywhere and conveniently. The AeroPress is a portable and impressive coffee maker, combing pressure and filtration in one device. Whether it is used for you daily coffee, when camping or travelling your maker is always at the ready. Hario coffee grinder selection. Use ceramic burrs as they are known for not transferring heat to the bean and shave rather than slice the bean. An accessory for the AeroPress we recommend. 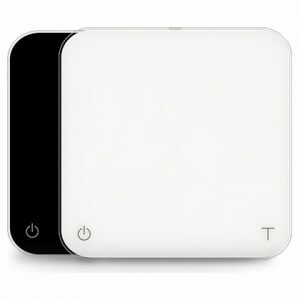 The Fellow Prismo, produces an espresso-style extraction from a AeroPress.